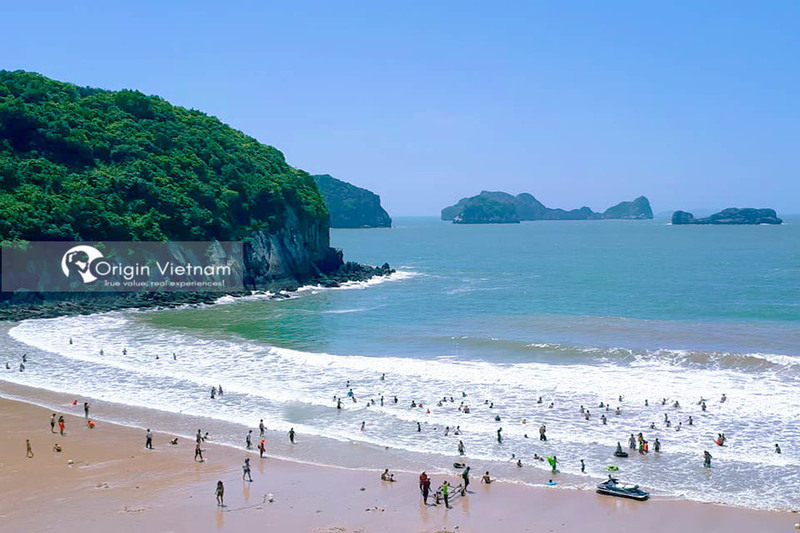 The North of Vietnam has many tourist attractions for you to explore and relax. If you can not know how to find the right one for you so please refer to the suggested places through this article. At the end of May, early June, when the sun is blazing the sky, it is also the golden rice paddy throughout Tam Coc - Bich Dong. If you are asking poetic, casual and peaceful contexts in movie and music videos, the answer is largely Tam Coc - Bich Dong. This is also the place to inspire the image series, wedding photos and a lot of beautiful virtual photos. 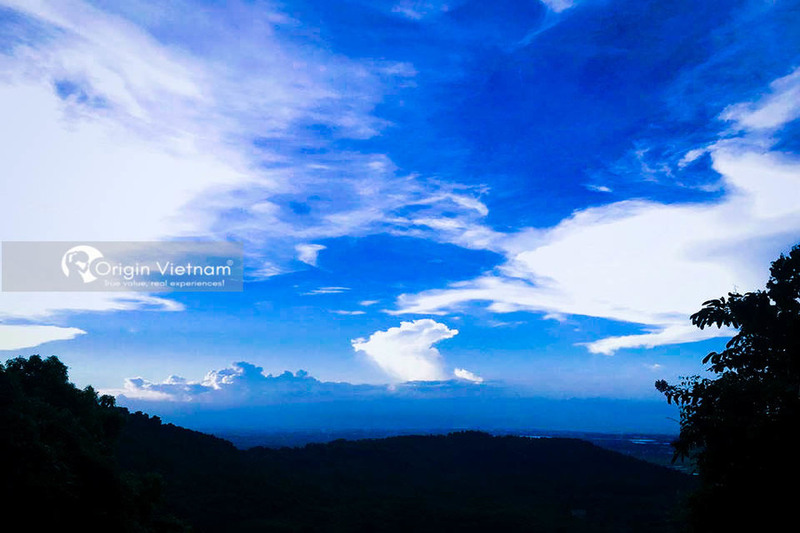 The climate is the most precious and wonderful gift that nature has given to Moc Chau. The cold mist in the thick fog along with the magnificent landscape, the green tea hills or the beautiful villages along the road is a unique beauty that makes visitors come to enjoy the full experience. Great stay when booking Moc Chau hotel and explore this beautiful land. Cat Ba is considered one of the most attractive northern tourist destination when it welcomes thousands of tourists to bathe each year. A place of harmony between the beauty of the forest and the sea. 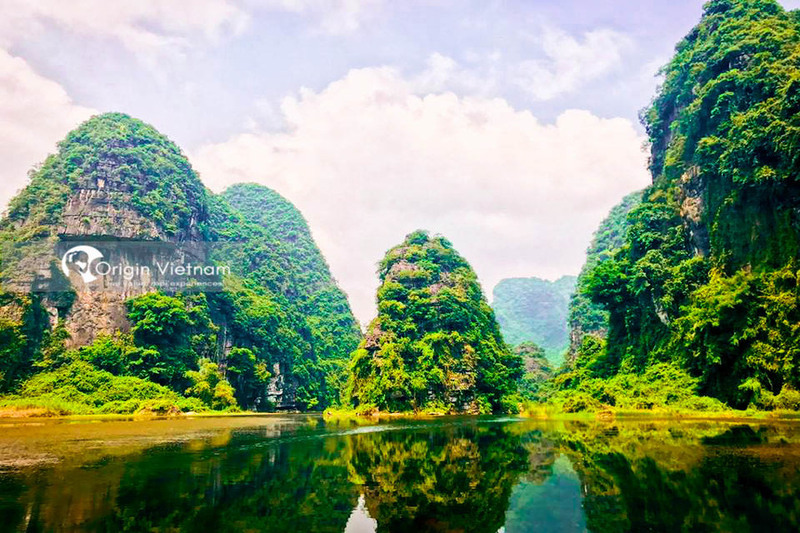 Travel to Cat Ba visitors here will have just discovered the forest with abundant rich flora and fauna, just bathed in beautiful beaches with cool blue water. Recognized as a World Heritage Site with thousands of islands and historical relics. 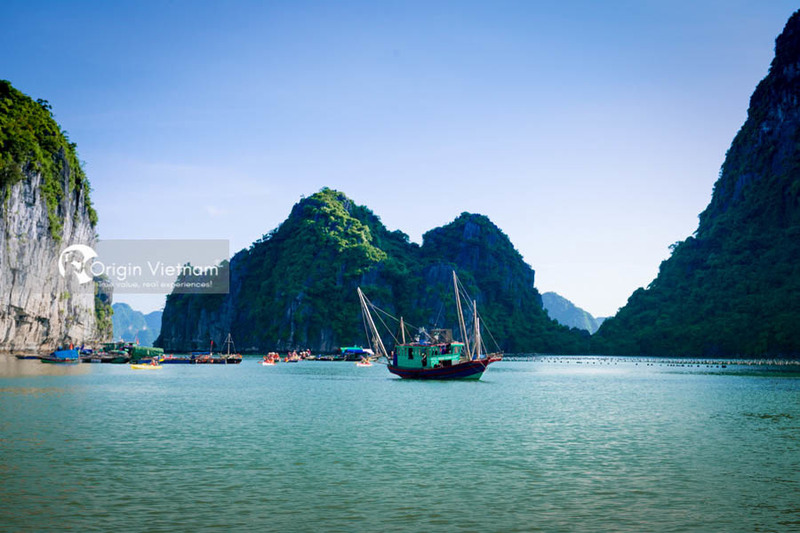 Halong Bay is known as a lively, charming and beautiful painting. The beauty of the blue water in which Ha Long Bay has captivated the hearts of tourists from abroad. You can enjoy the scenery of Ha Long Bay from many different angles such as a walk around the bay by kayak. Especially explore the cave with full of sediment, shale art design, watch the bay from above. the plane, the most abundant sight or the most visited or simply visit the local fishing village to know about the casual life of a fisherman. It's the best way to discover the full corner of Halong Bay by overnight cruise. But there are many of cruise in Halong bay, so here is the the best Halong bay cruise recommended. Coming to Ba Vi National Park, tourists will not only be in harmony with the natural beauty of the mountains, admire many kinds of rare plants only in this place but also participate in activities such as climbing mountain, camp fire, sport ... Beside that Ba Vi National Park also owns beautiful streams, cactus greenhouses and ancient churches in the mountains so that you can admire as well as enjoy shooting image. Scenic scenery, only about 140km from Hanoi, easy to travel by car, motorbike, many services resort from homestay to guesthouse, hotel, resort, Mai Chau is the destination to meet the demand Calendar for the bush family to go to the resort. Depending on the type of homestay or resort you only spend about 100,000 to 2, 3 million / night. At Mai Chau Hoa Binh, you can walk and visit the Lac, Pom Coong, Van, Nhot village. Bike to rice fields enjoy the natural scenery. Also, you can watch at night dance and fire camp. If you want to explore, you can go to the afternoon, Mo Luong Cave, or a little further Ba Khan area. 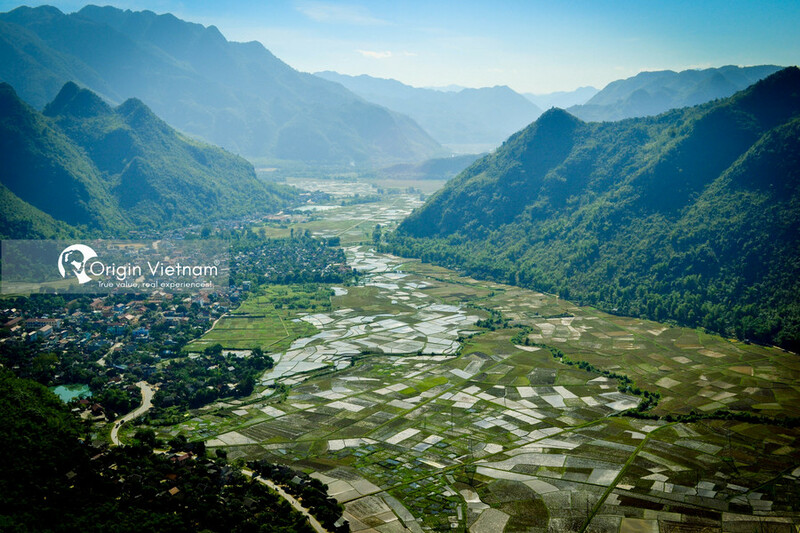 Don't forget our Mai Chau tour recommendation here. Mai Chau has many specialties. Such as rice, grilled chicken, roasted pork skewers, grilled spring fish, sticky rice. However, there are not many restaurants here, so you can order rice at your guest house or homestay. 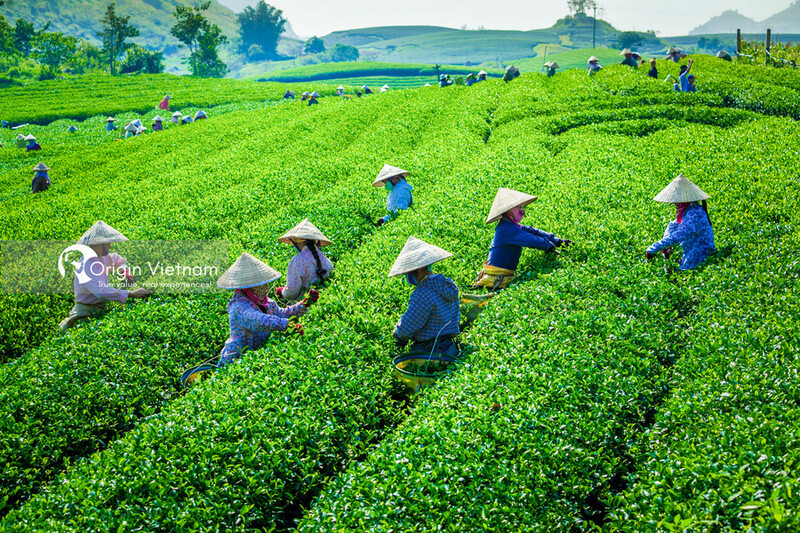 Hope with the article above will help you how to find the best place to visit North of Vietnam on June.